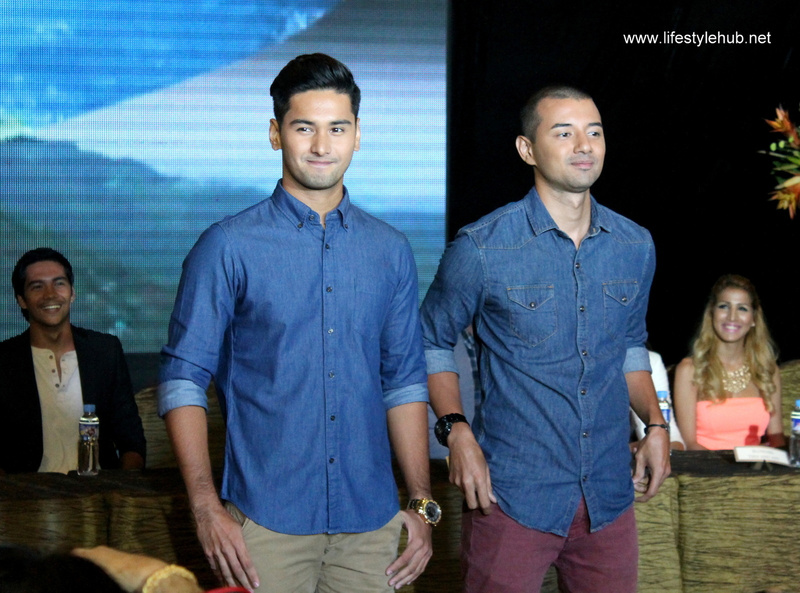 The Lifestyle Hub: The Amazing Race Philippines Season 2 begins! The Amazing Race Philippines Season 2 begins! There are a lot of reasons why American Idol can't beat The Amazing Race for an Emmy trophy in the Best Reality Show- Competition category. My heart goes for American Idol. But I got to admit it can't keep up with the level of excitement that The Amazing Race can provide to its audience. The show is here in the Philippines and it's back for another season! Race master Derek Ramsey guided the race from Vigan in Ilocos Sur to down south in People's Park in Davao City in season 1. He will be back for a much more exciting race route that will also showcase the beauty of the Philippines in its 2nd season which is scheduled to premiere on Monday next week, October 6. The best part is, you can watch the show 7 days a week, at every 9PM on TV5! 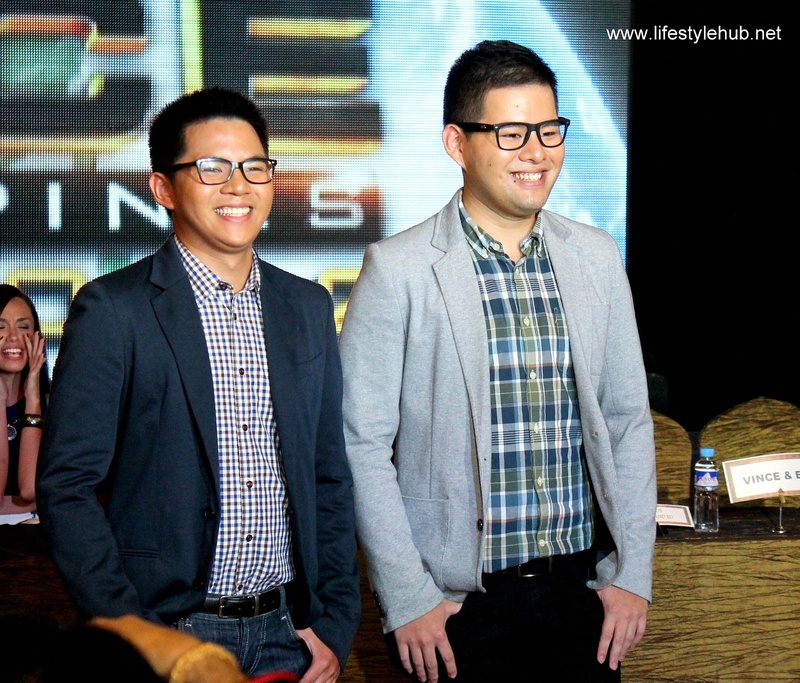 Celebrity buddies LJ Moreno and CJ Jaravata won the first season, splitting the PhP2 million cash prize. Although the pretty girls are fans of The Amazing Race and claimed to have mastered some winning techniques, LJ and CJ never won a pit stop prior to the final race. They raced to the finish against favorites and 7-time pit stop winners Marc Dungo (fitness instructor) and Kat Tan (model). Dungo and Tan finished 3rd in the final stop. Will there be an upset again for the second season? At the posh Genting Club in Resorts World Manila, 11 race partners were presented by TV5 to the media. Mr. Pogi winners, geeks from UP, a dating couple, chefs, body building champions and two from the cast of the Kapatid reality show Juan Direction will be among the teams for The Amazing Race Philippines Season 2. It would be non-sense to guess the winners this early but I will give you the five interesting pairs who solicited cheers from the online media at the presentation held last week. I will give you some notes about my five favorite pairs. Again, favorite here doesn't mean these pairs are tipped to win. The beauty of The Amazing Race is everything depends on luck. How could they not get attention? Jeck Maierhofer is one of 26K girls of the local adaptation of Deal or No Deal while RR Enriquez is one of the more popular Wowowee girls. Aside from being TV personalities, another thing common with the two girls is that they are dating PBA players from the same team, Ginebra. Vince Aguilar and Ed Chong call themselves Team Nerds not because they wear glasses but because they spent a huge portion of their lives doing academic activities. Both are from UP. They know that The Amazing Race is not all about outsmarting the other pairs so Team Nerds is banking on their other favorite human trait - competitiveness. Being attractive can make you convince the locals to help you during the race but Kelvin Engles and JP Duray, both previous contestants of Eat Bulaga's Mr. Pogi, wants to show that being calm and collected is also an advantage. Can the "bros" win The Amazing Race Philippines? Dating couple Matt Edwards and Phoebe Walker are from two separate worlds: half-British Matt wants to go straight to the point while Phoebe holds on to the conservative values of her family. The courting is done already anyway and their next assignment is to make sure they win the Grand Prizes which include PhP4 cash prize, two houses and two cars! Being fit physically does not guarantee championship. To win a race, you must be emotionally fit. This is what Zarah Evangelista and Osang Dela Rosa are counting on when they joined The Amazing Race Philippines. They are determined to win show everyone that plus-size women have also plus-size determination. Nope. The prizes need not be shared. Each of the winning pair will take home his/ her own PhP2 million cash, a house and lot and a brand new SUV. Every winner of a pit stop will also take home PhP200,000 each! There are six more pair-racers for The Amazing Race Philippines Season but I am not gonna show all of them to everyone. You need to watch the show every night, 9PM in TV5. 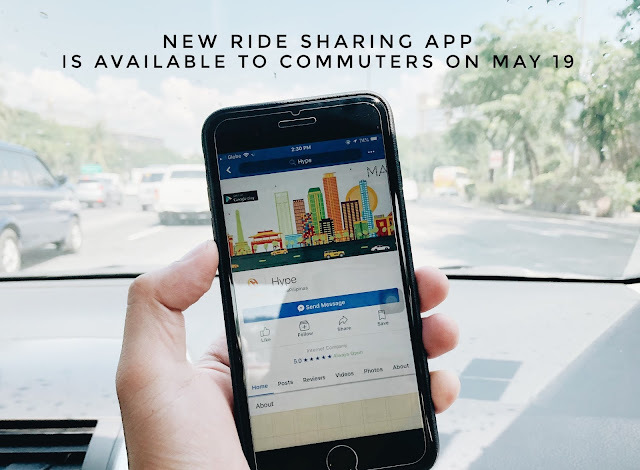 To give you a head start however, here are the names of the other six pairs: blonde sisters Tina and Avy Wells, chefs Eji Estillore and Roch Hernandez, Juan Direction hunks Charlie Sutcliffe and Daniel Marsh, father and son AJ and Jody Capilli, siblings Jet and Yna Cruz and Pinay world champs Gretchen Albaniel and Luz McClitton.